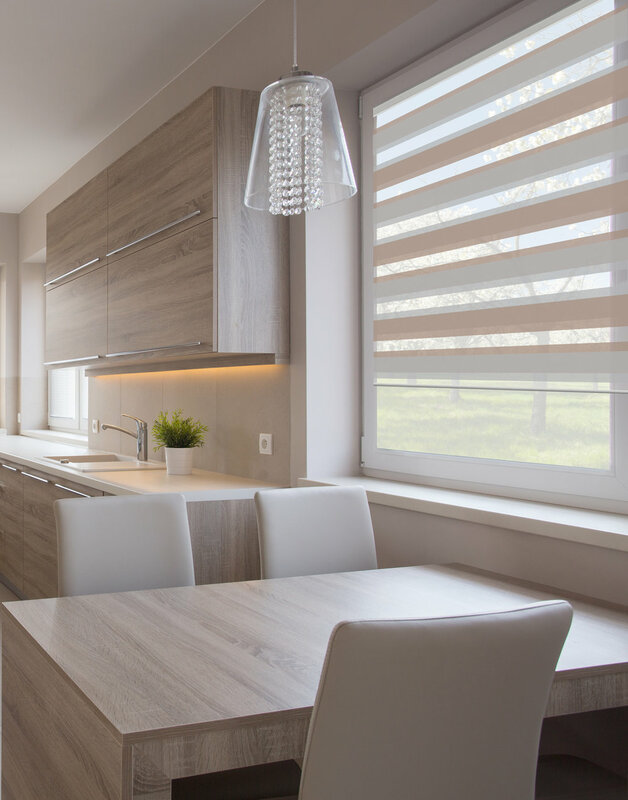 „Duo“ is the roller blind that can do more...thanks to the adjustable light control, it allows optional free view to the outside or visual protection and shading. 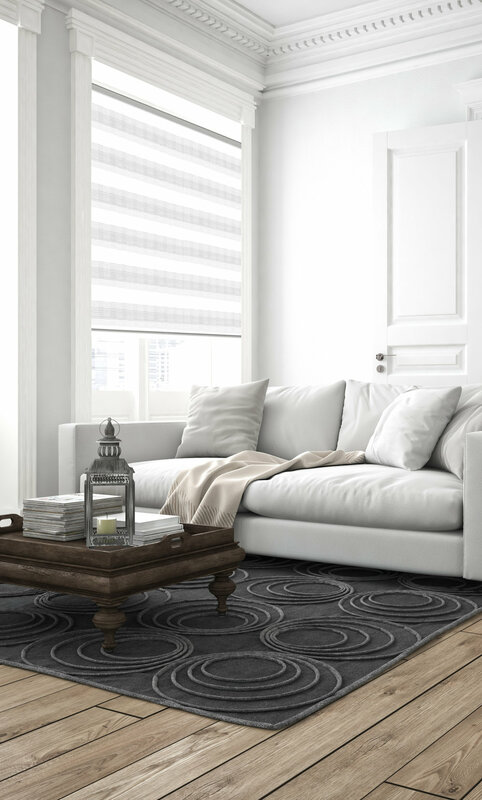 By using exquisite fabric qualities Junkers & Müllers creates delightful and charming duo roller blinds. Whether precious raw silk optics or refined woven effect threads, specific functionality meets sophisticated elegance. You can choose from a variety of different weave types „made in Germany“. 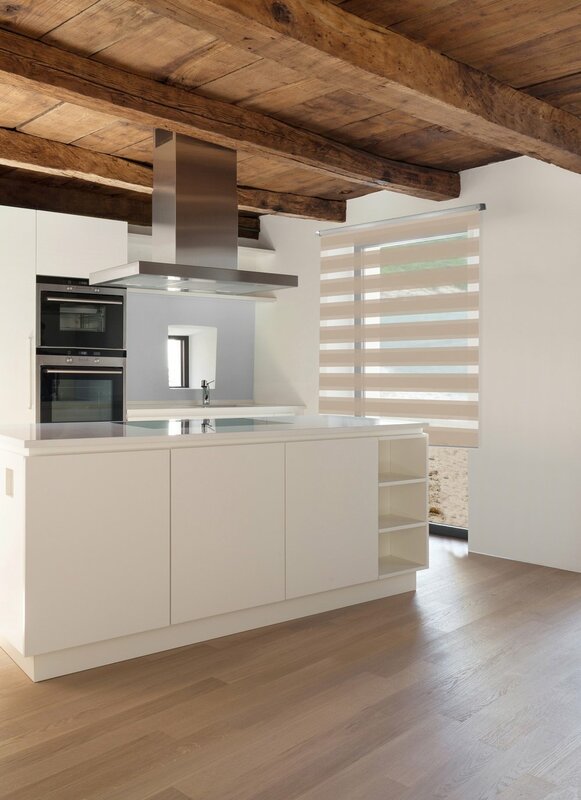 The finely tuned colour palette contains cozy warm as well as cool fresh colours.